Hospitals uphold the strictest standards of excellence with regard to determining a surgeon’s expertise and his ability to perform surgical procedures at their facilities. 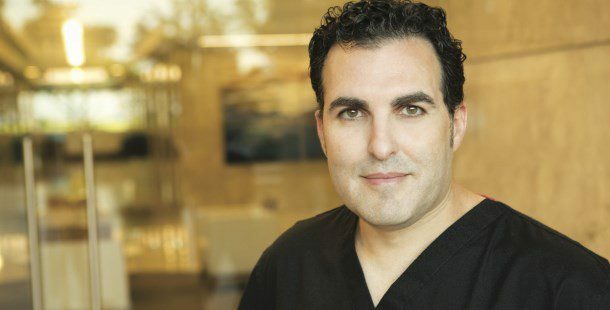 To provide the highest possible standard for quality care and patient safety for his patients, Dr. Bassichis has hospital privileges to perform all procedures indicated on this website at numerous highly reputable hospitals, medical centers, and accredited outpatient surgery centers in the Dallas area. It would be our pleasure to make your surgical experience the best we possibly can. It would be our pleasure to make your surgical experience the best we possibly can.